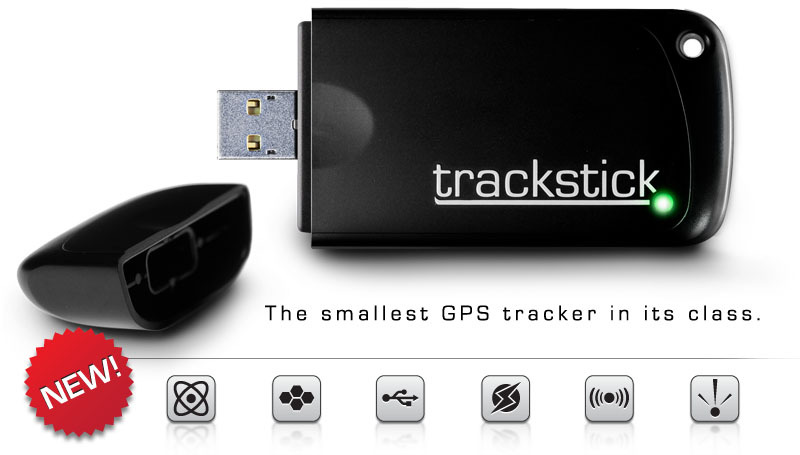 The Trackstick Mini continuously records its exact route, stop times, speed, direction, altitude, and other valuable information, which can be quickly downloaded and viewed on your computer. The integrated temperature recorder ensures that all aspects of its environment are being monitored. A vibration detector, combined with proprietary low-power GPS technology makes Trackstick Mini the longest running GPS tracker on the market. Best of all, changing batteries is no longer required. The Trackstick Mini runs on a built-in lithium-ion battery that can be recharged in about an hour through your computer’s USB port. 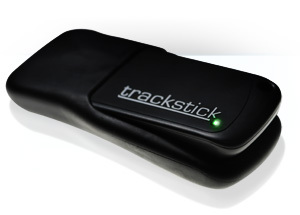 No monthly fees are required and Trackstick Manager, the most advanced tracking and geo-photo tagging software on the market, is provided freely. 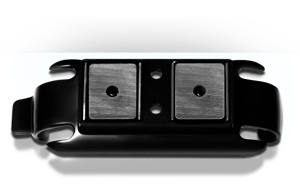 The included magnetic mount makes the Trackstick Mini easy to attach and remove from any metal surface.